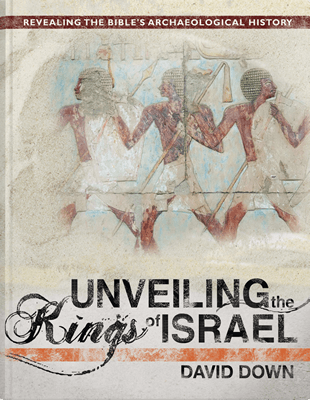 The historical records of Egypt and Israel show a remarkable consistency with the biblical record. Unearth the compelling history! 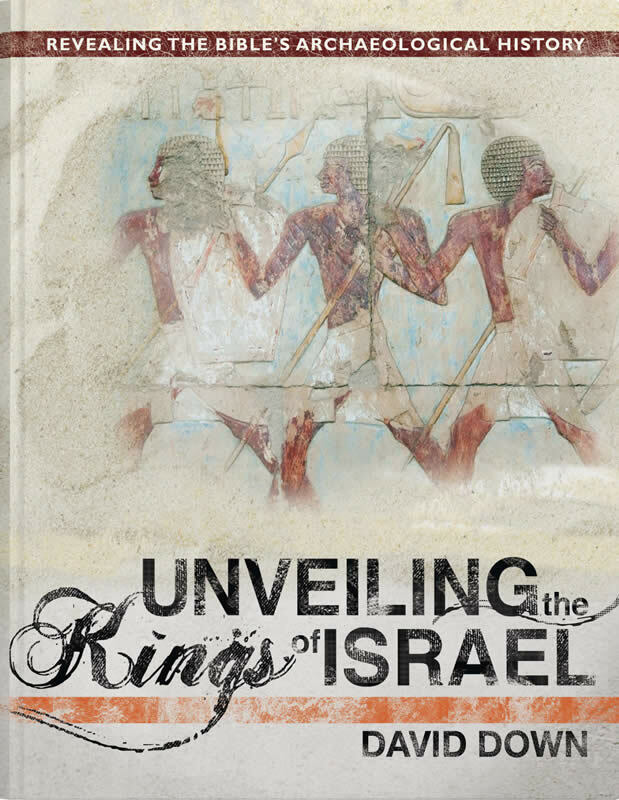 The historical records of Egypt and Israel show a remarkable consistency with the biblical record. Rightly interpreted, they are both inspiring and entirely reliable. Far from being a book of myths, the Bible is an amazing historical record. Each year more archaeological discoveries continue to confirm its validity and significance. Follow the intriguing clues found buried in ancient cities, on the walls of early monuments, and in the written records of our world’s oldest civilizations. Unearth the compelling history that continues to resonate with the world today!